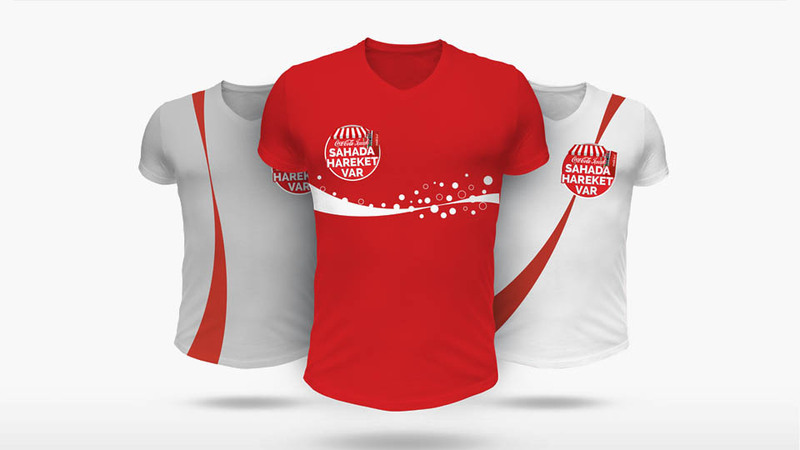 Coca-Cola İçecek started a sales simulation campaign to win new talented people for their company. To communicate this, they asked me to design all for this campaign. After designing a pleasant Key visual and Logo, i used it for the other materials.